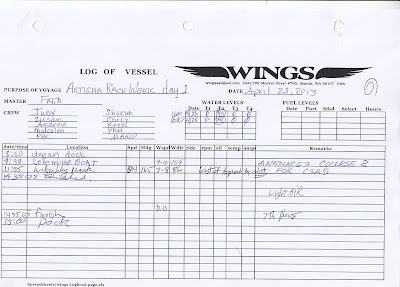 This blog contains all of the actual log entries for Wings. 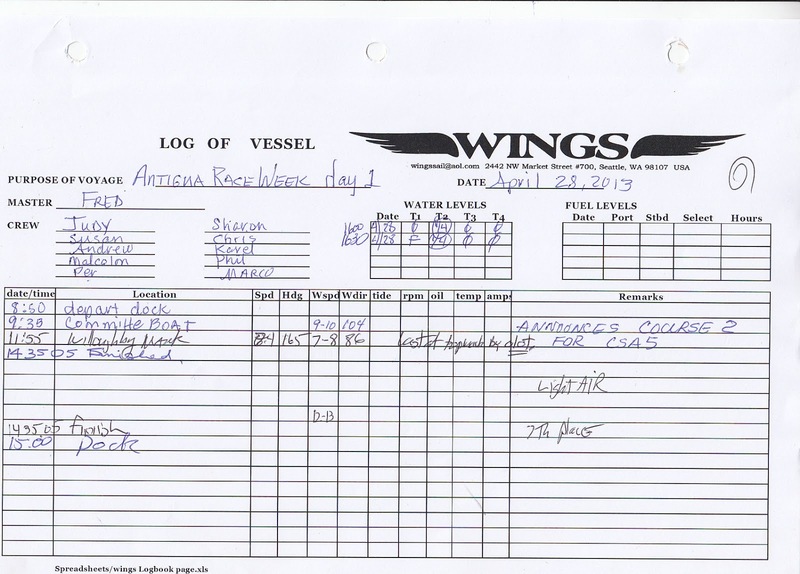 Here you will find the scanned log book pages for every trip we have taken, each day, each anchorage; everything. The index includes all the countries and ports in each contry, all the equipment failures and fixes, all the friends who have sailed with us, all the yacht clubs, boat yards, and marinas, where we've stayed. Last night my sister Jan was injured at the opening Day Party and it turned out that she has shattered her arm and shoulder, very serious. we are so sad. This will affect us all week.